What did Valley residents consider important in the first half of the twentieth century? From the fifty years in which residents went from ox-carts to airliners, we have assembled a remarkable collection of over 500 postcards to help tell the story. 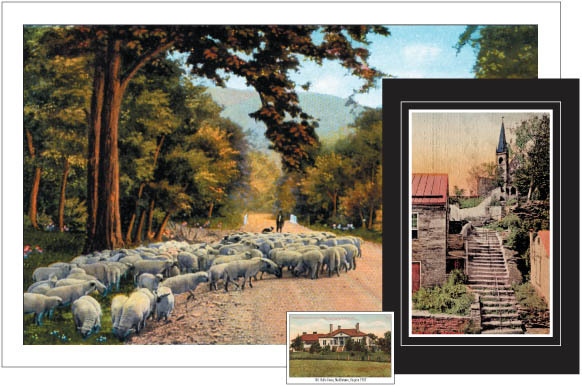 Every card is now being electronically scanned, meticulously repaired and retouched to help show life in the Shenandoah Valley from sundown, December 31, 1899 to midnight, December 31, 1949.